Free Painting	Free Painting Kg 2.2 In kindergarten classes children are given the opportunity to do free painting. The idea is to allow the kids to experiment and try using brushes and colours to suit their own imagination. 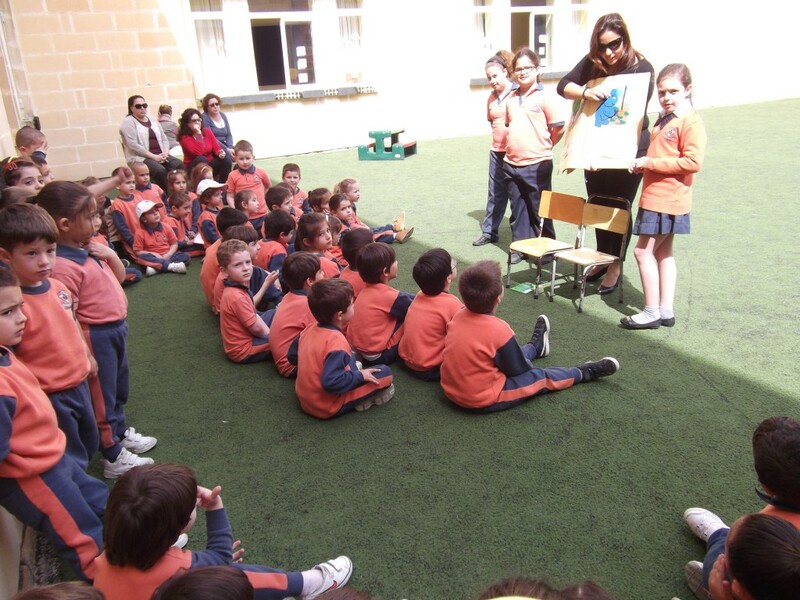 The following photos show the children during such an activity. The children are all set on their work and paint with enjoyment. Published April 23, 2015 at 1024 × 768 in World Book Day – 23rd April 2015.